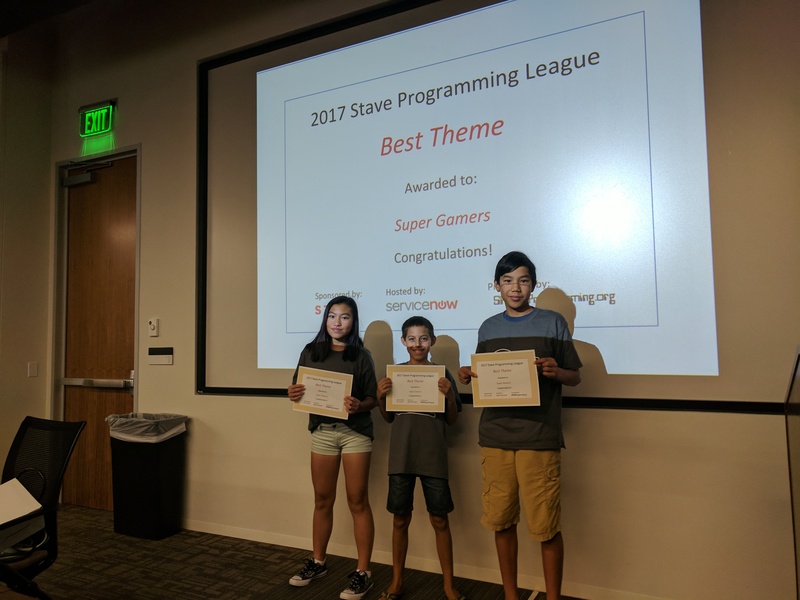 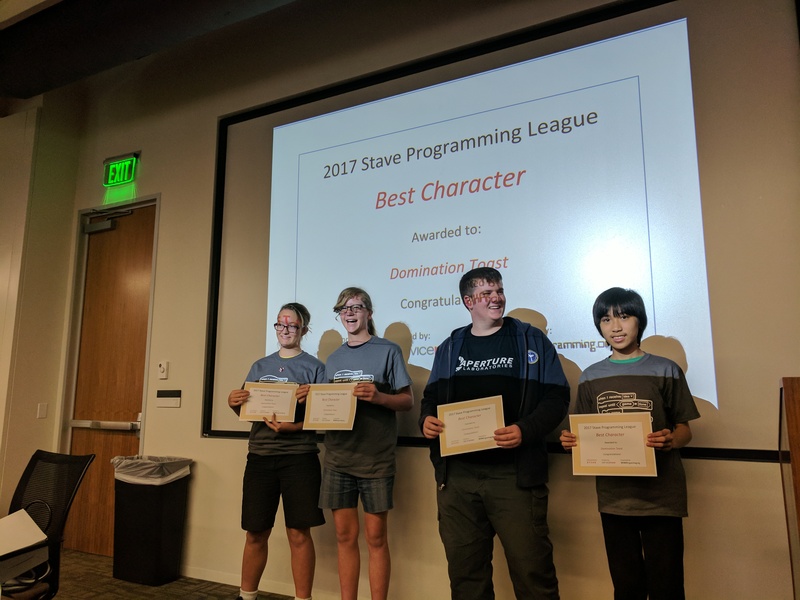 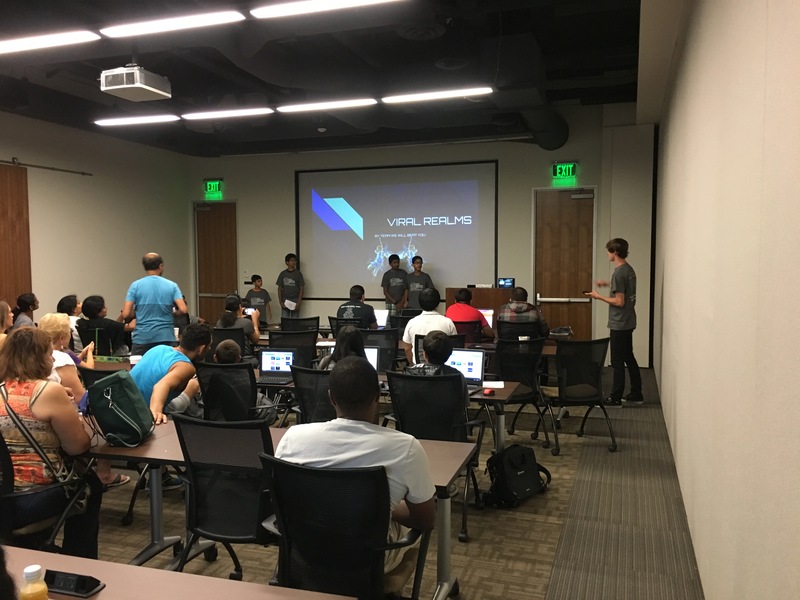 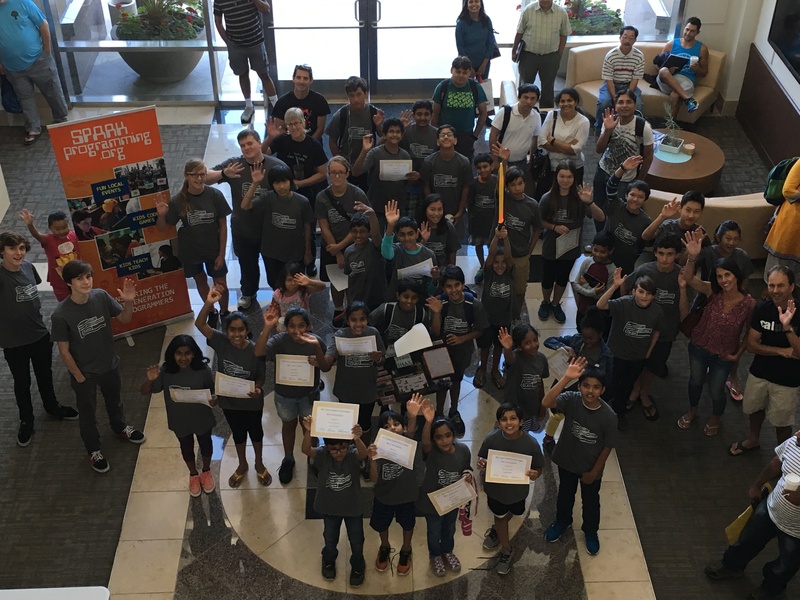 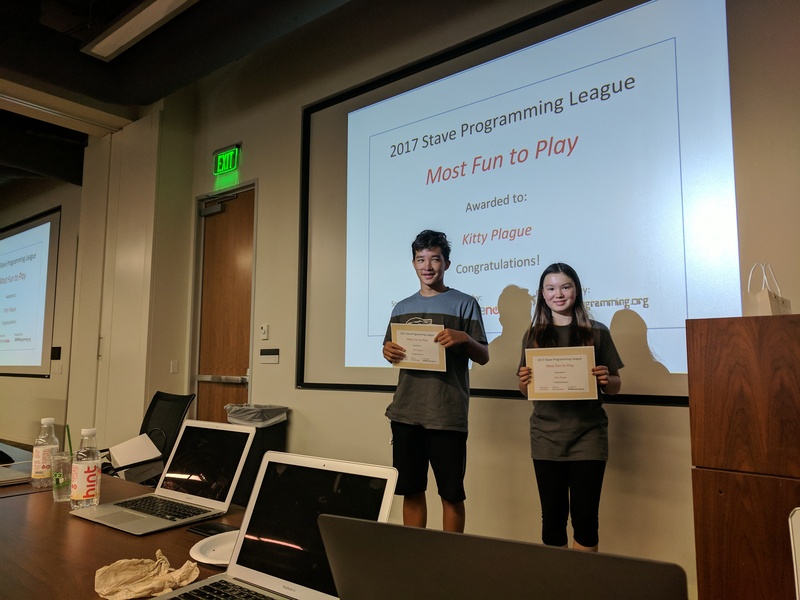 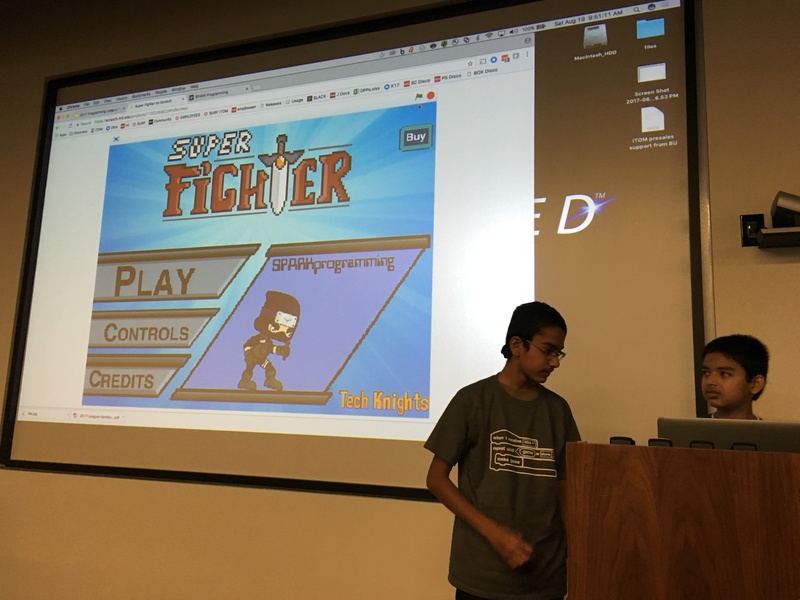 San Diego, CA – An amazing turnout of new programmers teamed up to build their very own role-playing game (RPG). 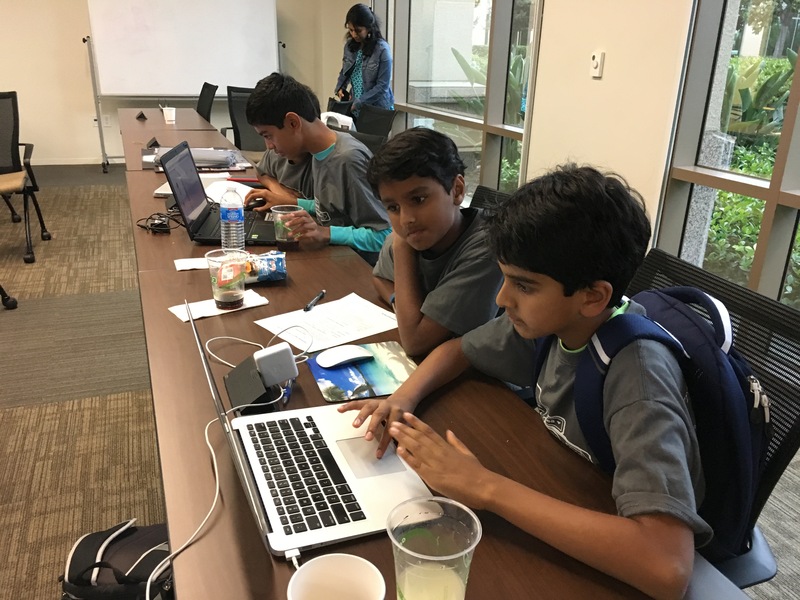 Each team set out to complete programming goals to earn points to win the competition. 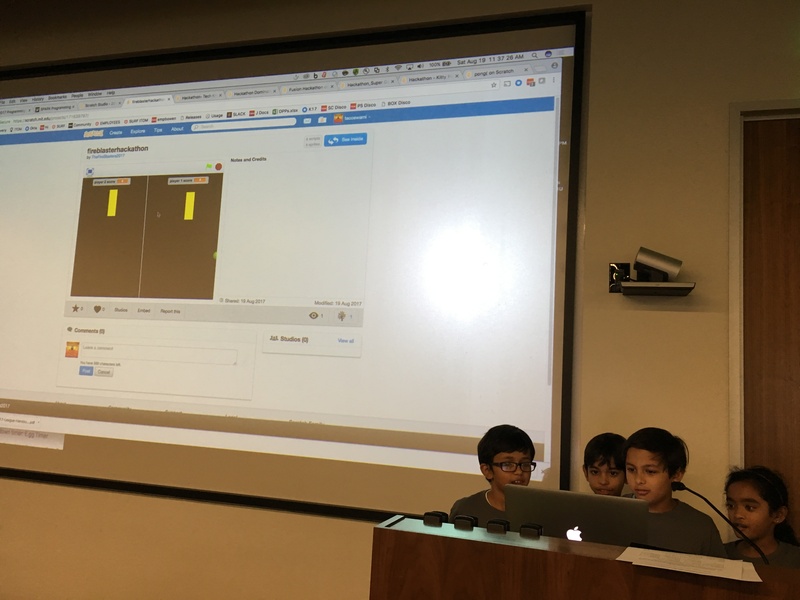 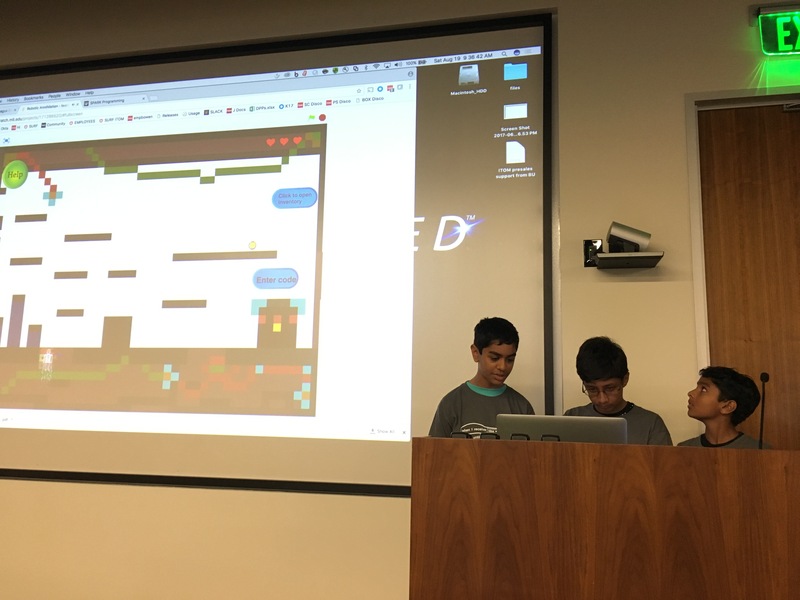 They used their presentation skills to show off their newly coded software to a panel of judges. 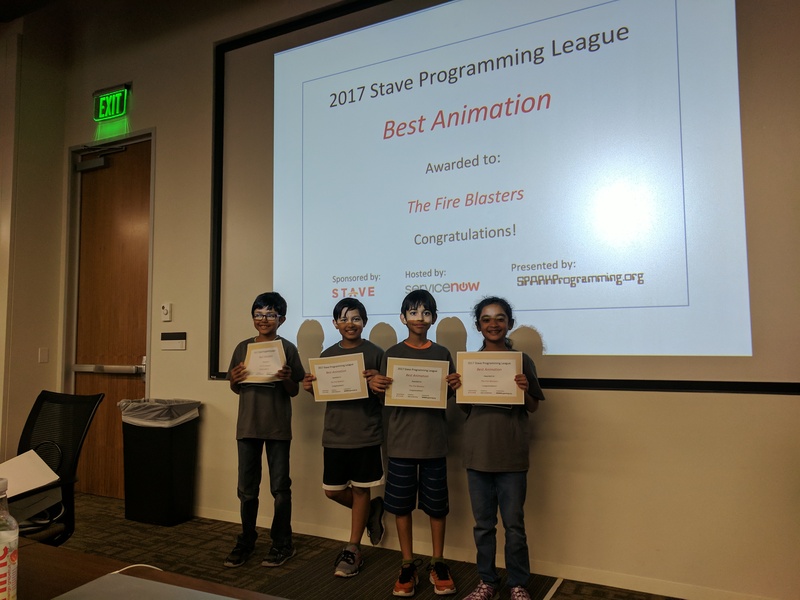 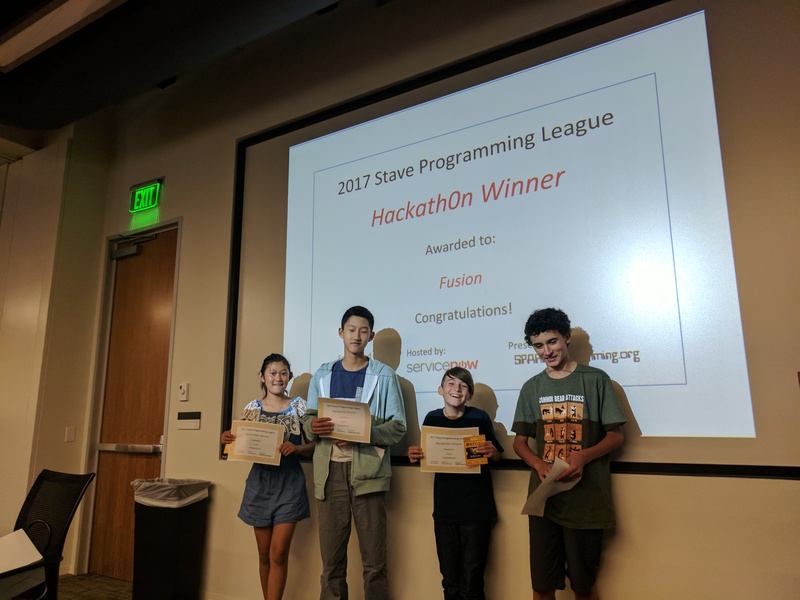 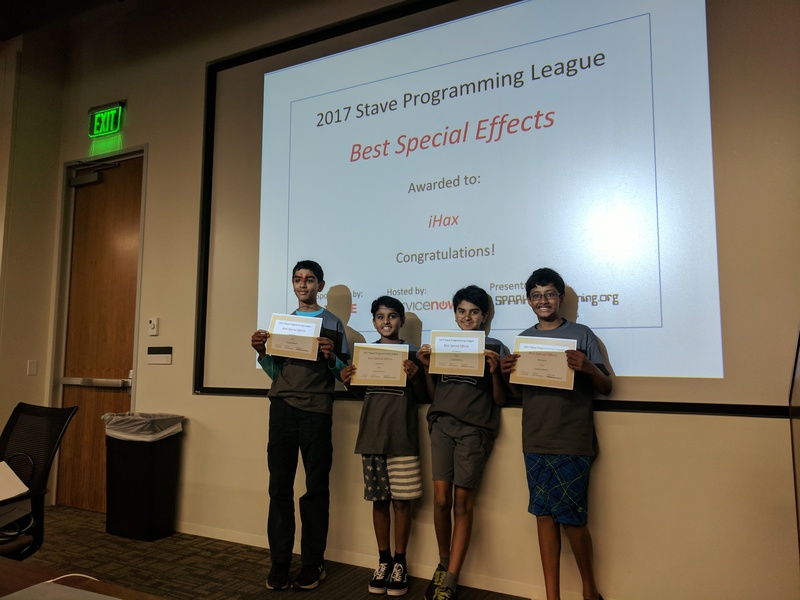 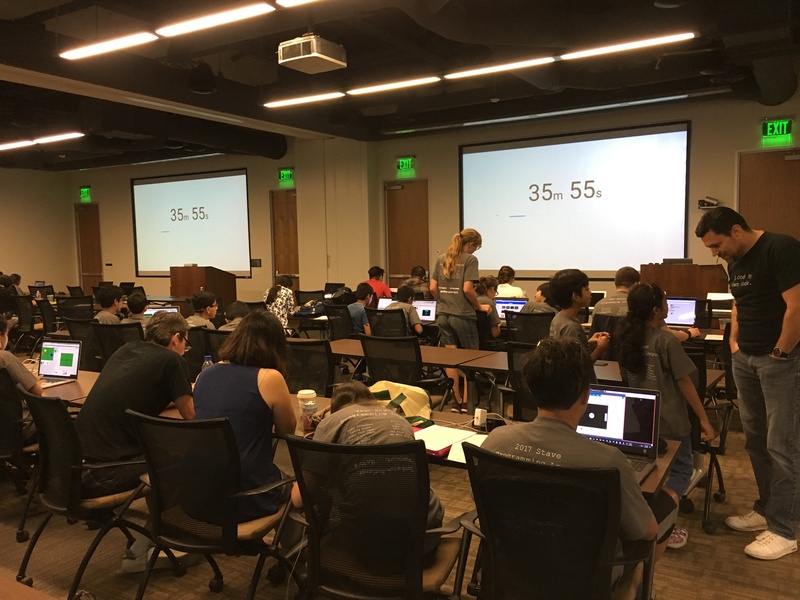 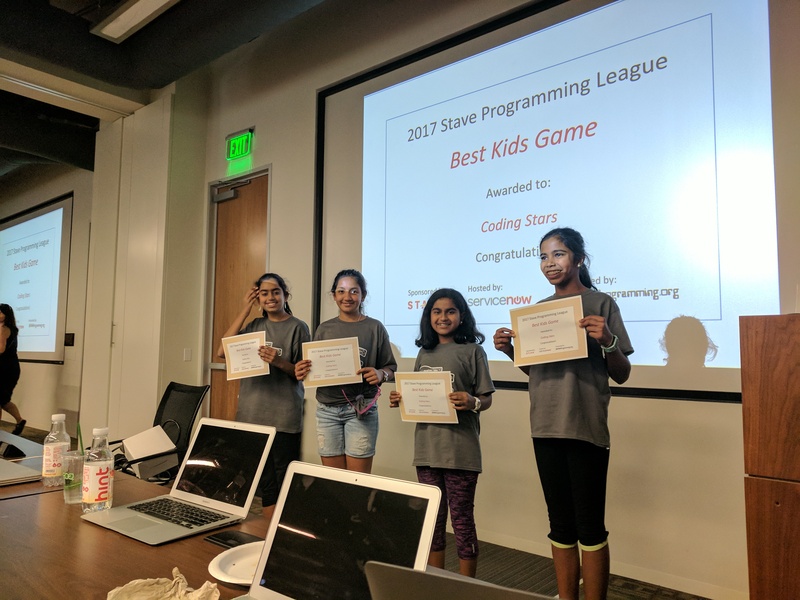 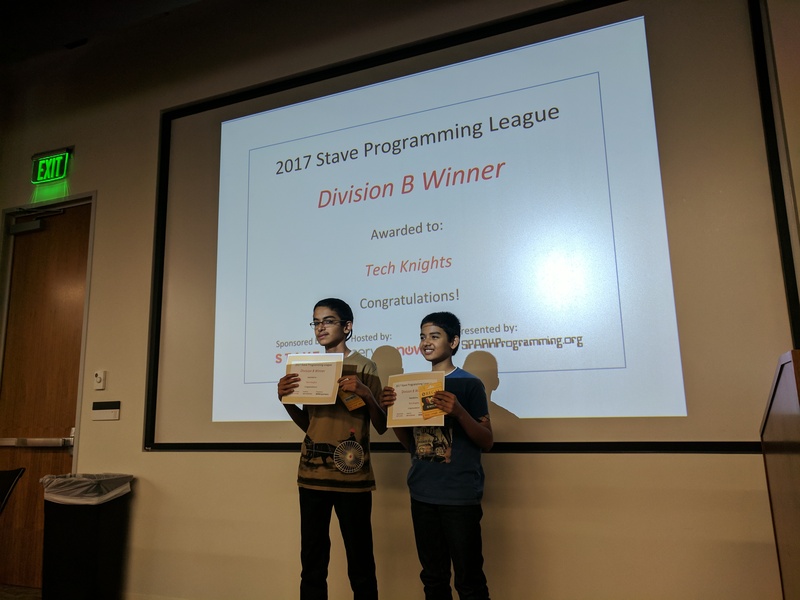 Later, the teams participated in a fast paced event, known as a Hackathon, where they had to build the classic video game Pong in 45 minutes. 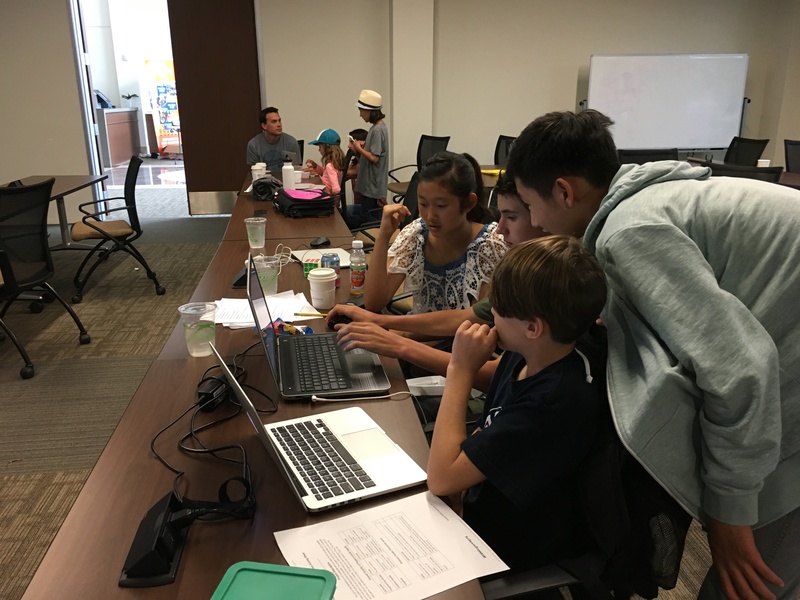 The teams put their heads together in an effort to accomplish an impressive amount of progress in a short amount of time. 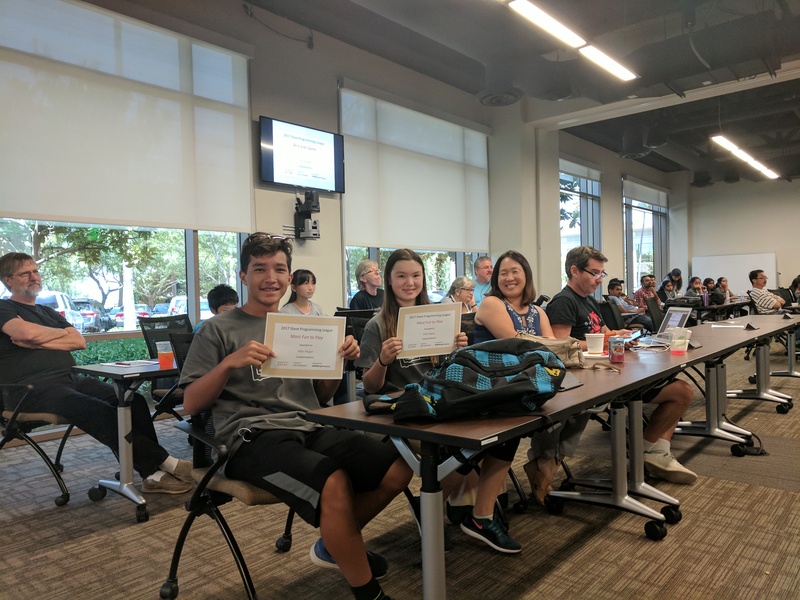 To wrap up the day, SPARK celebrated the occasion by giving out pizza, soda, and awards to all the teams. 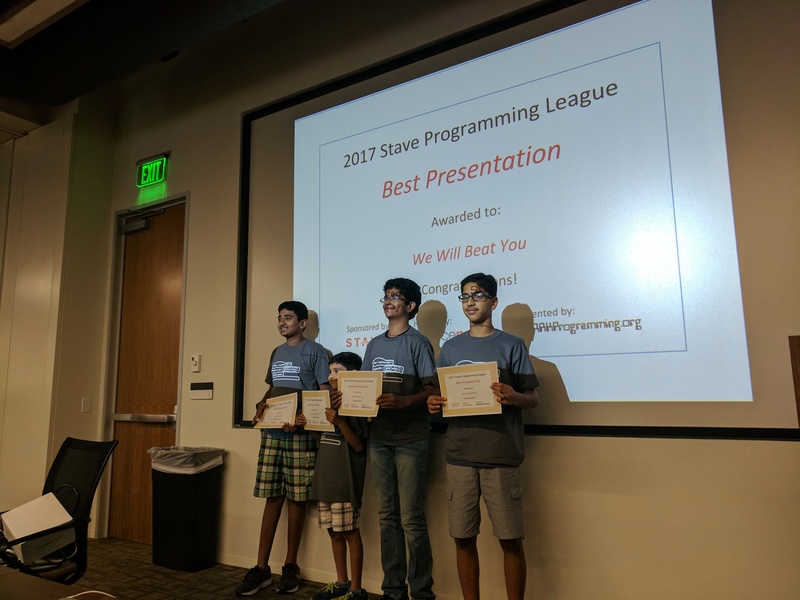 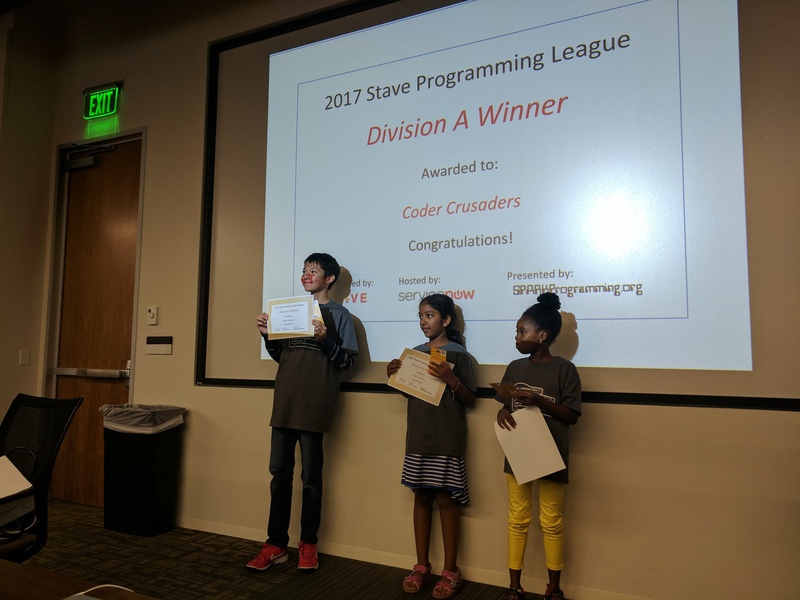 LEARN MORE about the Programming League. 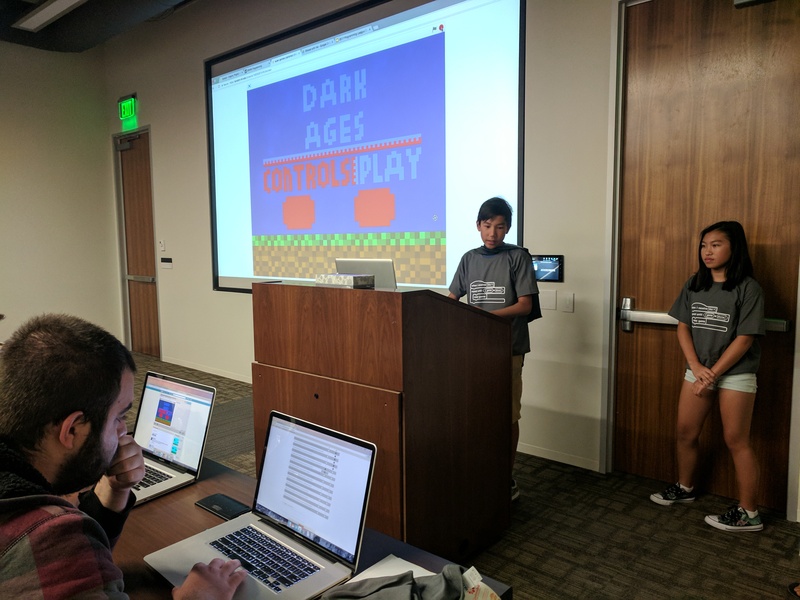 You can see what they made HERE.